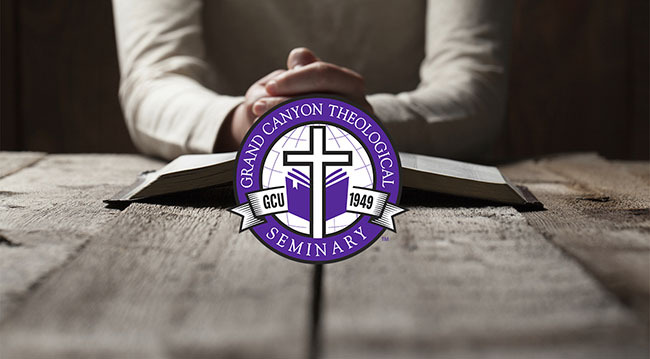 The College of Theology at Grand Canyon University is taking its graduate programs to the next level with the advent of Grand Canyon Theological Seminary in the fall 2016 semester. The Seminary will teach the same doctrinal principles and Biblical truths that GCU embraces and, like the University, will be interdenominational. 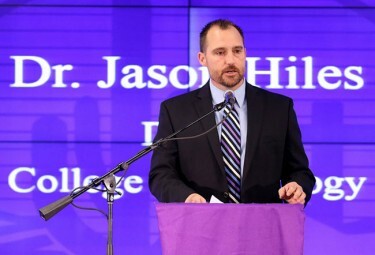 Dr. Jason Hiles, dean of the College of Theology, said the interdenominational Grand Canyon Theological Seminary should be of particular interest to ministers and potential ministers of ethnic churches and groups that don’t have a seminary system. Unlike many seminaries, GCU’s will be in the midst of its campus, in its own dedicated space on the second floor of the College of Theology building. Hiles pointed out how that difference will be an asset. The Seminary should be of particular interest to ministers and potential ministers of ethnic churches and groups that don’t have a seminary system. Another attractive aspect of the new program is affordability. The accelerated program will help students complete their graduate work in less time and at a reasonable cost. But not all of the work will be done on campus. Two key aspects of the Seminary will be to provide outreach to the local community and to develop internship opportunities in local churches. The Seminary will offer 12 graduate degree programs, available in three modalities: full-time daytime, full-time evening and online. On-campus housing will be available for a limited number of full-time daytime students.